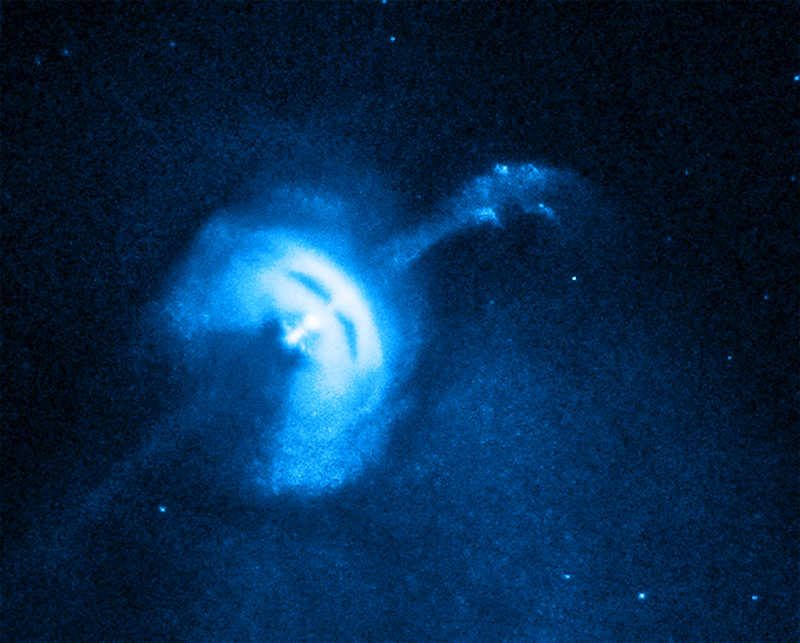 Chandra :: Photo Album :: Vela Pulsar Jet :: Did Somebody Call the Ghostbusters? 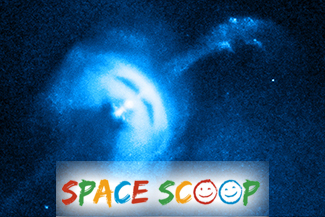 Cool fact: Pulsars have an extremely powerful gravitational field. If you stood on the surface of a pulsar, you'd weight about two million, billion times more than you do one Earth!